And it’s a journey that our partners at Patelco Credit Union have been a part of for years. 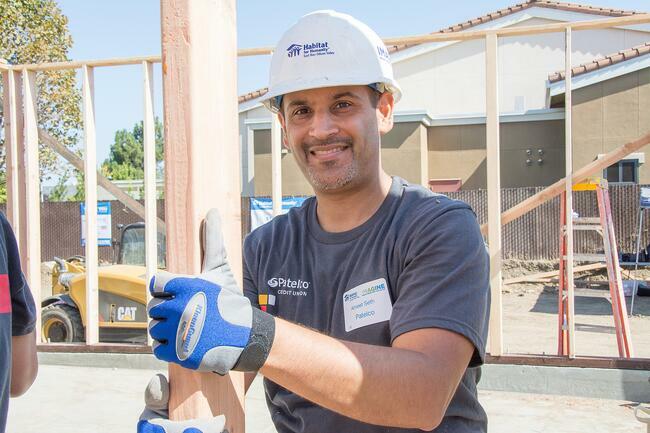 Since 2013, Patelco Credit Union has been a fundamental part of our work at Habitat East Bay/Silicon Valley, in so many different ways. From engaging hundreds of volunteers on our build sites – building new opportunities through new home construction and keeping homeowners in their homes through Home Preservation – to corporate donations, to sponsoring major building events, Patelco Credit Union's partnership has been critical. 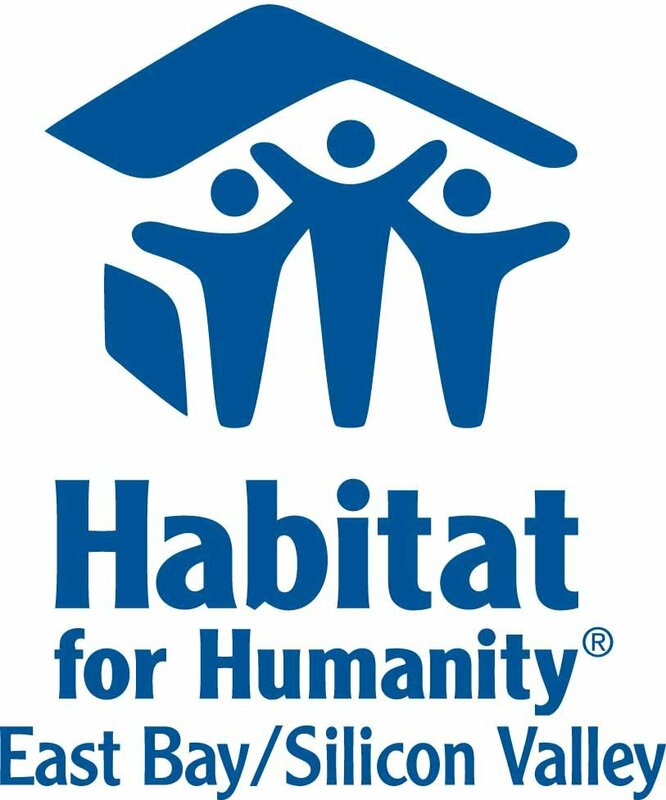 Patelco Credit Union has even been the primary lender for our Habitat families and provided down payment assistance funding. As an organization that prides itself on “moving you forward, faster,” Patelco Credit Union’s mission makes a terrific companion to our first-ever benefit ride. As our cyclists will be on the ground, pedaling for affordable housing, Patelco Credit Union will be supporting the cause alongside them. Thank you, Patelco Credit Union, for continuing to move us forward, toward our vision of a world where everyone has a decent place to live.